You have just over two weeks until Valentine’s day. So, if you’re looking for a spectacular project, I have five new Valentine beading patterns that you might like to try. This time last year, I pointed you towards some Valentine beading patterns for more traditional items, like jewellery and a red rose. (Use this link if you want to check out those ideas as well). So, this year, how about a beaded box? Well, think about it… If you’re looking for the perfect Valentines idea, this is it. You can theme the box for the occasion, but use it to give the gift. So, your beloved will have the box to keep afterwards as a permanent reminder. You get to put your beading skills to work. And you can still purchase the special gift you had in mind – even if it’s just some special chocolate – to put in the box. If you are a traditionalist, then Valentine’s day is all about hearts and red roses. So, my first two beaded box patterns reflect that tradition. Both are made with size 11 delicas. 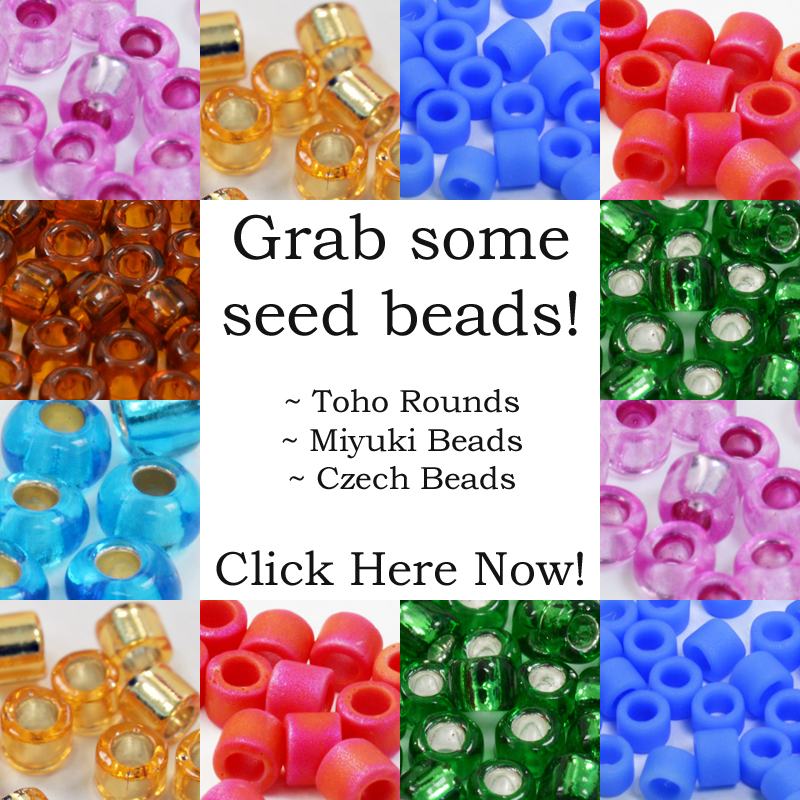 So, you don’t need to invest in a new bead type. Both use Peyote stitch. 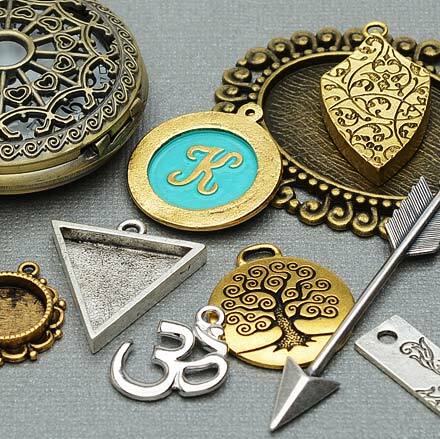 So, you probably already have the skills to make these. You can personalise the heart beaded box using colours that will suit the recipient. This box will also hold quite a big gift – it’s finished measurements are 10cm x 8cm x 3cm. The rose beaded box is more appropriate for a chocolate – or maybe a ring? This measures just over 5cm in each direction. If you like to be different, the my next two Valentine beading patterns could be just the thing. How about a Valentine’s cupcake? Complete with indulgent strawberries and cream to decorate, this is a slightly trickier project. 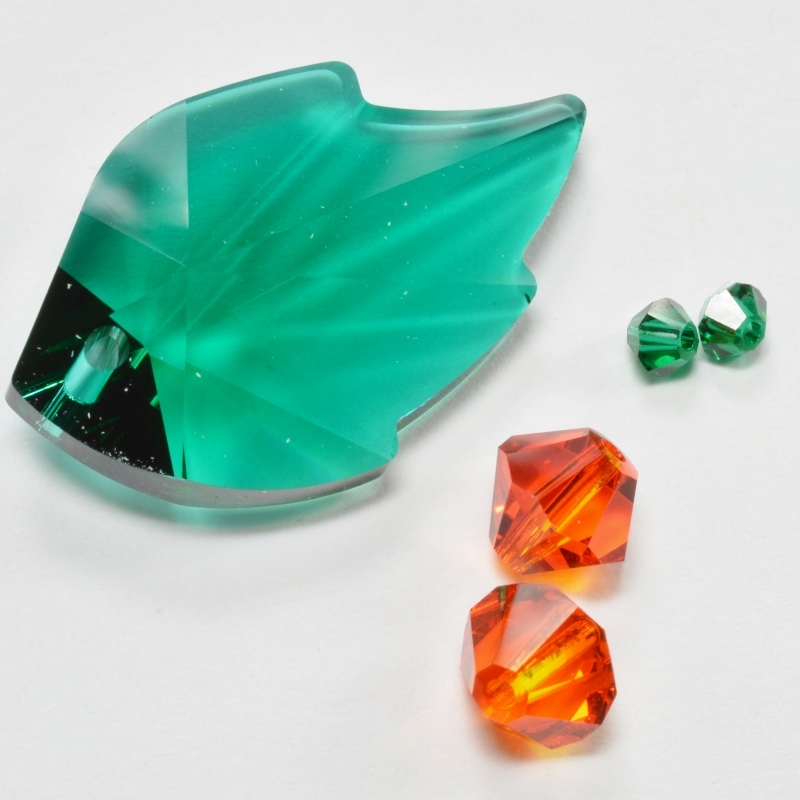 It uses several sizes of seed beads, but you can also get a kit for this one. So, that saves shopping around. The pillar box is a real novelty for sending a love letter to that special person in your life. The pattern recommends size 10 Delicas, but it should also work with size 11s for those who already have a lot in their stash. Again, both these projects use Peyote stitch. So, they are perfect for lovers of that technique. 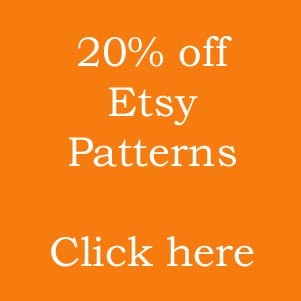 Now, maybe you want a pattern that will extend beyond Valentine’s day? Well, this little gift box will certainly do that! You can colour your parcel to suit any occasion. Maybe you even add some hearts to the box walls for Valentines? This cute box is about 6cm square, so will hold a special little gift. It is also the simplest and quickest box to make. So, if you’re running out of time, this might be the perfect idea. 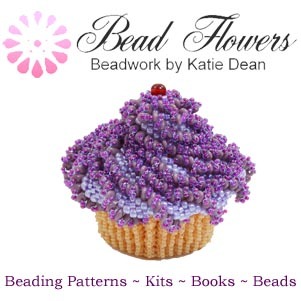 I have also sourced a whole stack of Valentine beading patterns at this link. So, if you want more ideas, or beaded boxes aren’t your thing, take a look there for more inspiration. And if you have any ideas of you own, please share them in the comments below.